One of my favourite secret spots is Bluffers Restaurant overlooking the Scarborough Bluffs. 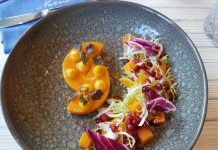 I stumbled upon Bluffers last year when trying to find a meeting spot that was a mid-point for a friend and me and enjoyed a leisurely, languid lunch mid-week in early September. 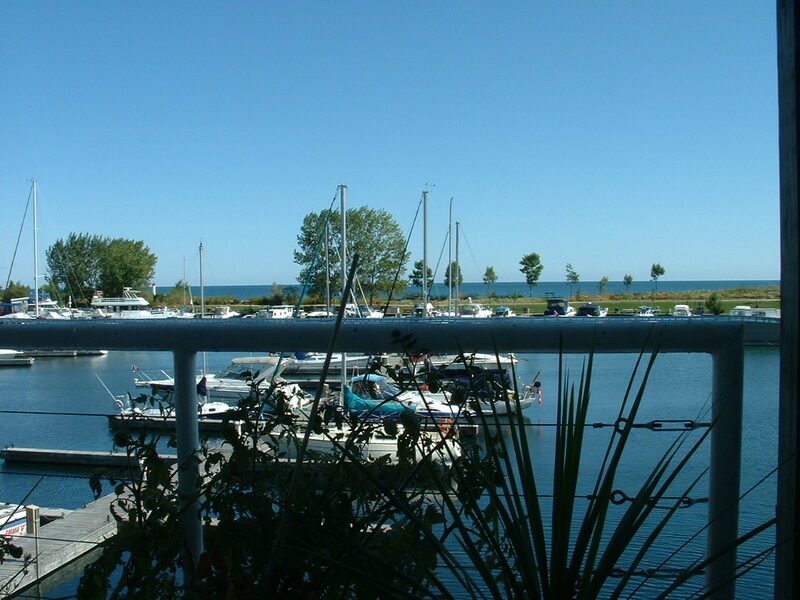 Bluffers Restaurant offers one spectacular view from its outdoor dining area: the restaurant overlooks Bluffers Marina on Lake Ontario. The menu is traditional with many seafood entrees including a Captain’s plate, broiled Florida Red Snapper, and Surf and Turf, as well as steak and pasta entrees. The average price of entrees at dinner is about $24.95 and $16.95 at lunch. 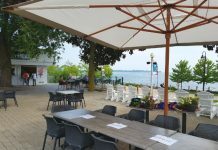 The food is adequately prepared, but don’t expect innovation: the draw of this restaurant is its superb location. 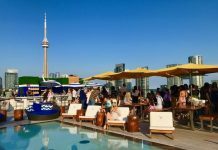 Do you have a favourite secret spot in Toronto that you are willing to share with readers? Please tell us about it in the comment section below.